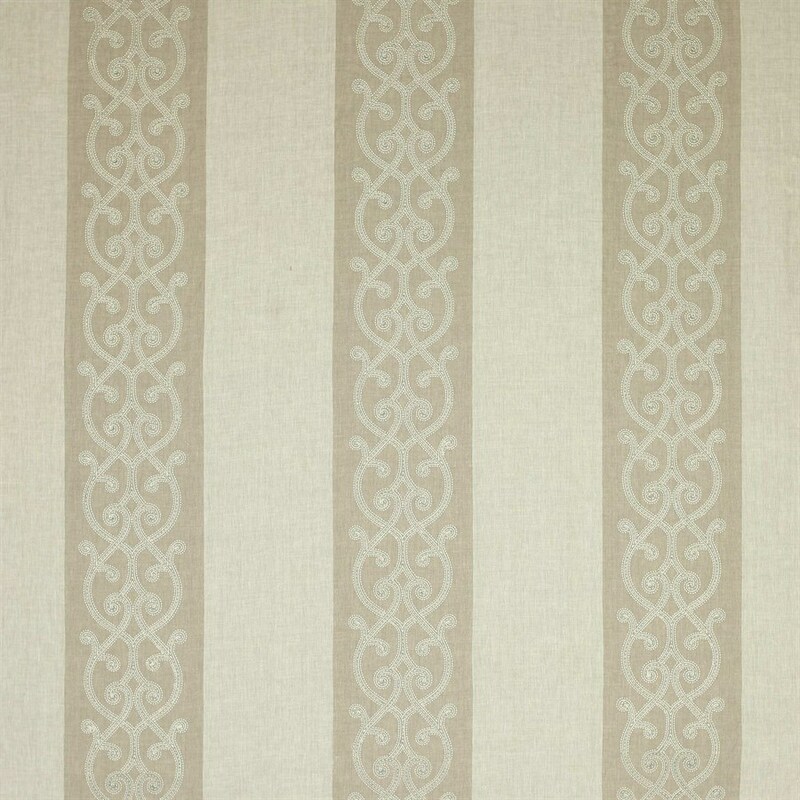 A slightly Baroque character is captured in the superbly detailed stitch work on this embellished stripe. 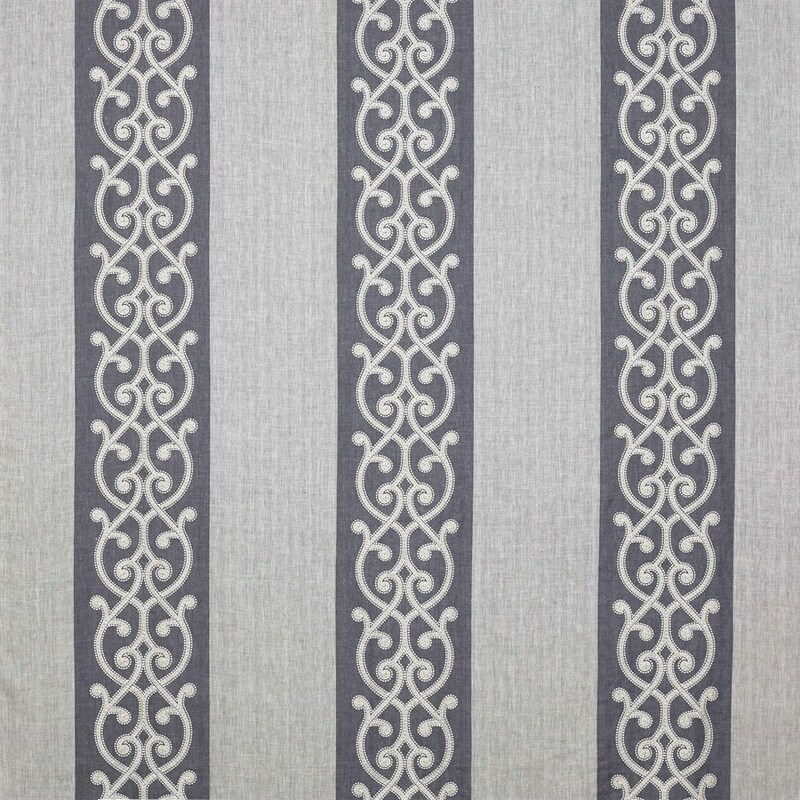 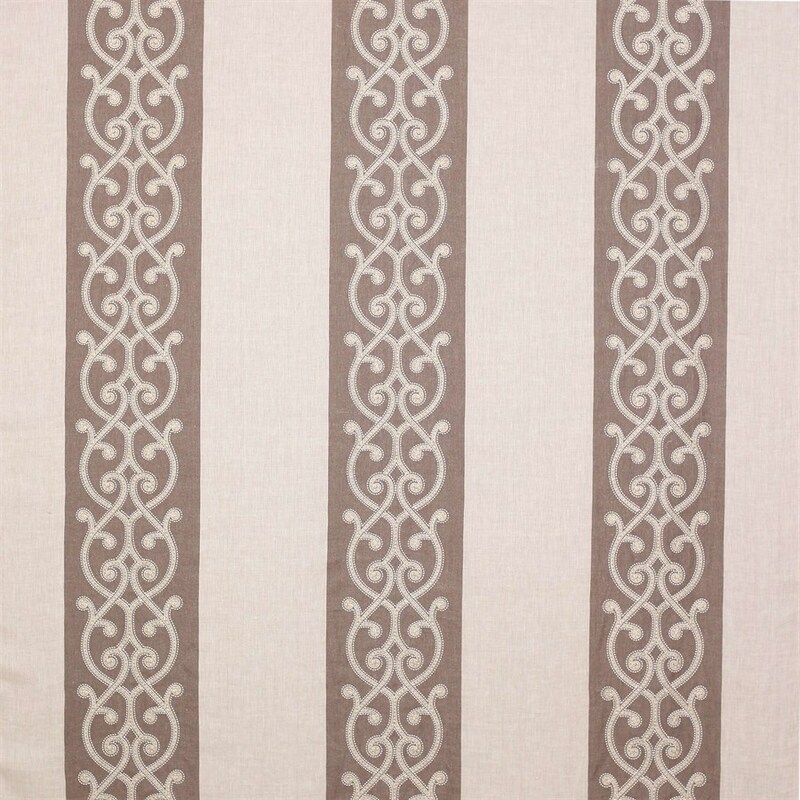 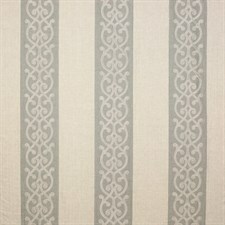 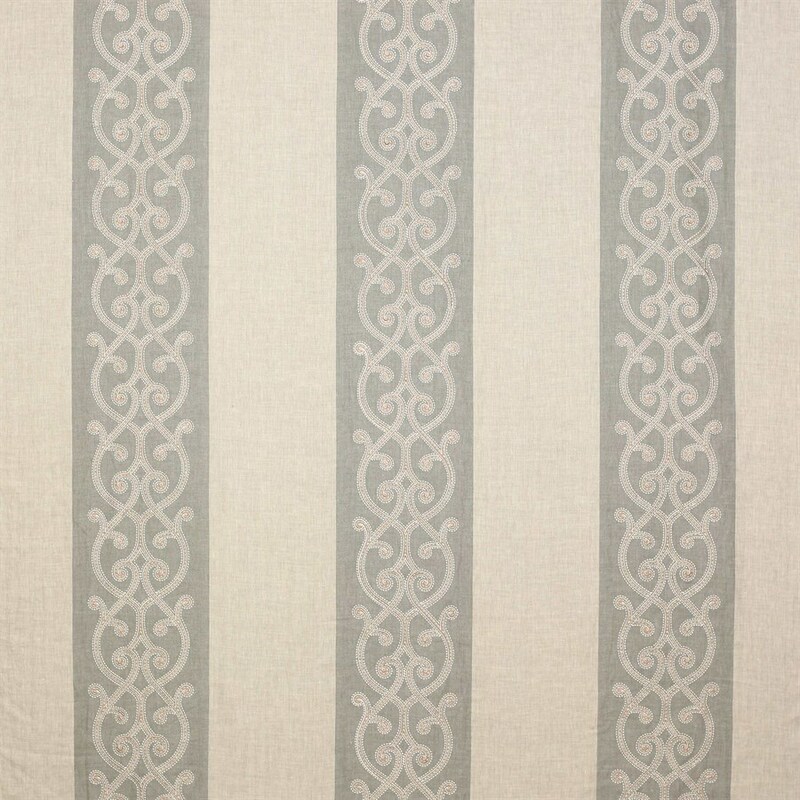 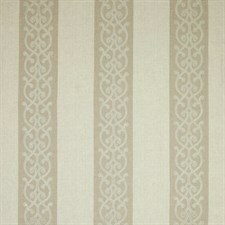 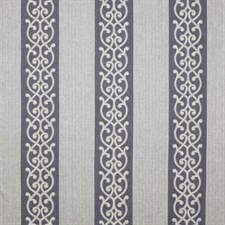 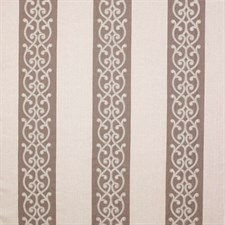 The embroidery resembles a fine beaded fretwork and combines with a printed stripe. 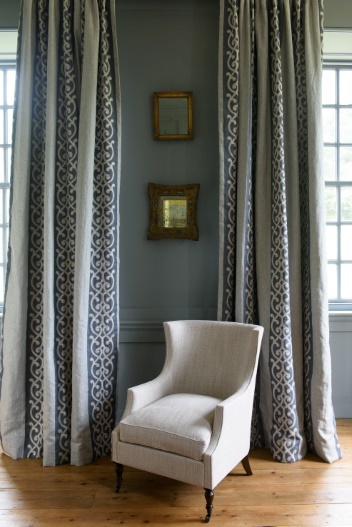 Aragon utilises the same colour woven herringbone ground that features in Cassius, the embroidery colours toning beautifully with the textured weave.